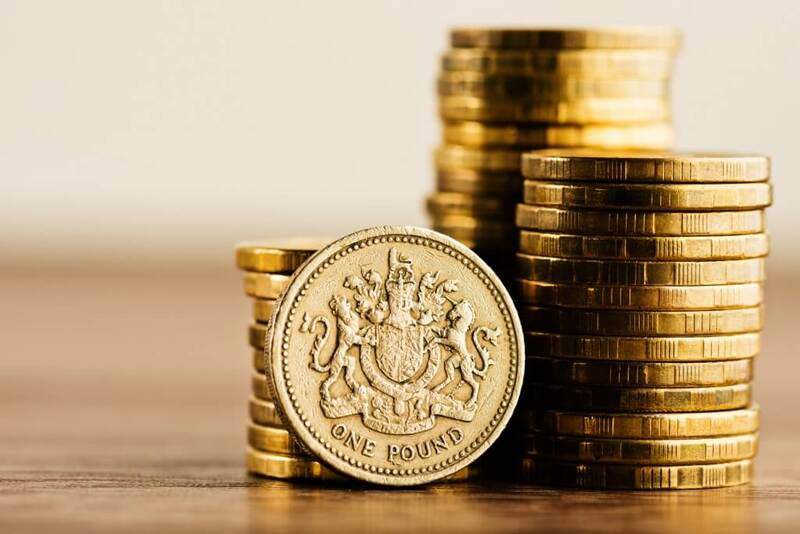 With the introduction of the National Living Wage in April, the focus is back on ensuring your employees are paid in line with the legal minimum. This can be a tricky exercise because there is a wide range of elements that have to be considered when calculating pay. Here we set out some areas for consideration that have some up on our Payroll Advice Service within the last week. If an employee is earning the National Minimum Wage (NMW), entering a salary sacrifice scheme will be considered as taking them below the NMW. In this instance, the employee’s pay would need to be “topped up” so they still receive the NMW taking into account the agreed sacrifice from their gross pay. Volunteers for NMW purposes are people who do not work under an employment contract, nor as they classed as workers. They do not receive pay for any of the volunteer work they perform, and the entire relationship is conducted on an informal basis. Volunteers who receive some sort of pay or benefit in kind could still be entitled to NMW unless they work for a charity, voluntary organisation, charity shop, school, hospital or similar body; and receive only reasonable expenses e.g. home to work travel). Issues can arise with volunteers regarding payment of “bonuses”, or any other payments given to volunteers to say “well done” for their work and commitment. Although we appreciate employers want to reward their volunteers, by giving a payment in money, this could tip them to being subject to the NMW because as soon as they receive this money they have been effectively paid for their services, and therefore could be subject to the NMW. This is not an exhaustive list of processes that could leave an employee short of the NMW. If you would like to check if your employees are being paid in line with the law, then please call our Payroll Advice team on 0844 892 2772 Option 3. The Payroll Advice team are available from 9am – 5:30 Monday to Friday.